We will carry out your planned maintenance inspections as well as any authorised repair work required. 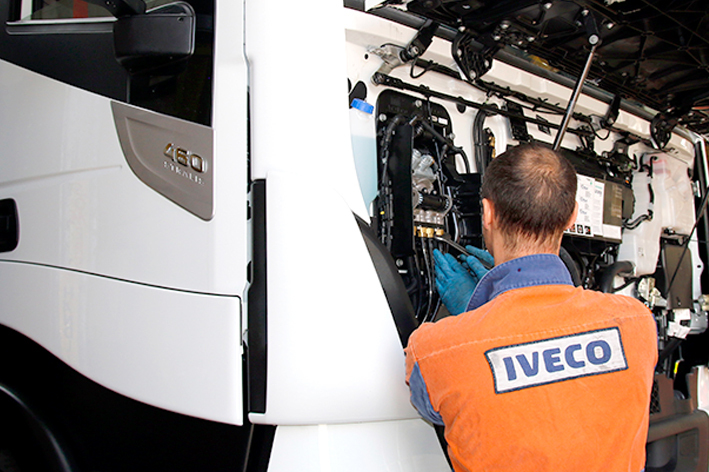 Having the correct maintenance records for your fleet is a legal requirement and with our service plans we can handle everything to assist in ensuring you are compliant. Any repair work will be advised and were possible will be accommodated with least inconvenience to you the operator. Walton Summit offers a 24 hour, 7 days a week roadside assistance service to make sure you have the support you need when you need it most. 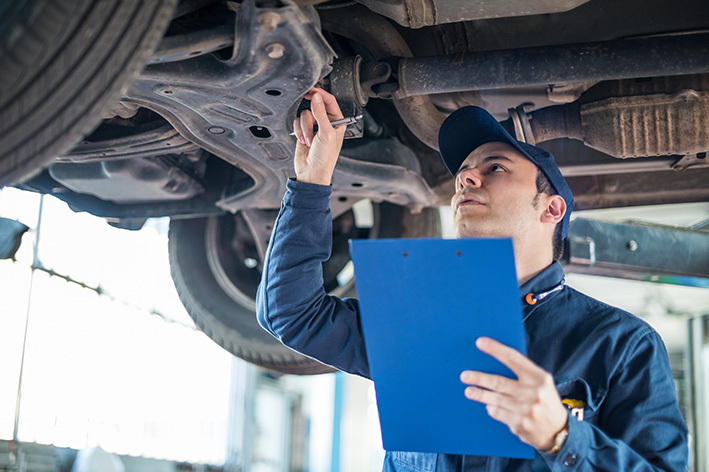 Whether it is a small repair at the roadside needed to get you back motoring, or recovery and subsequent workshop repairs it will all be handled for you. 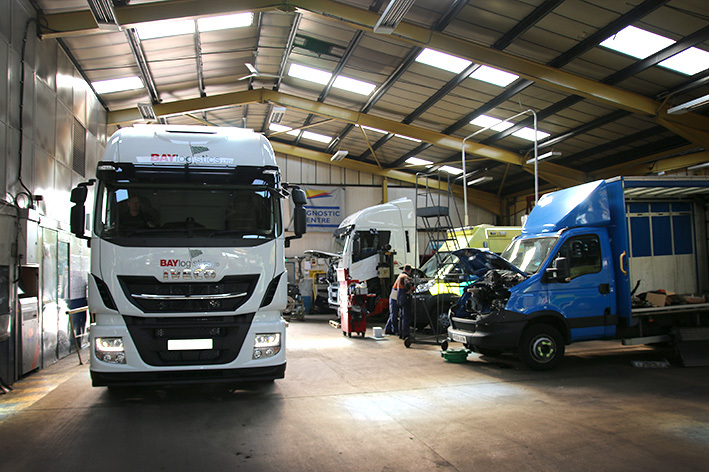 Our service centre comprises over 20,000sq feet of workshop space and 20 service bays offering MOT stand and brake test facility, loaded test trailer, tachograph test and certification equipment, headlamp beam setter and exhaust emission test kit.